At Corner Brook Fabrication & Steel - quality control is our highest priority. 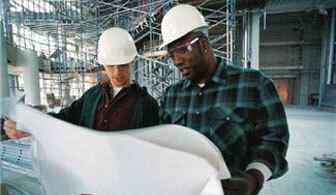 • We make a very strong commitment in providing ongoing training in safety and quality control. • Effective quality assurance will only be achieved with an active approach and continued cooperation of all company employees at all levels. • Quality will be achieved by all employees once they follow their procedures - and through continued positive leadership from the production floor and from senior management.